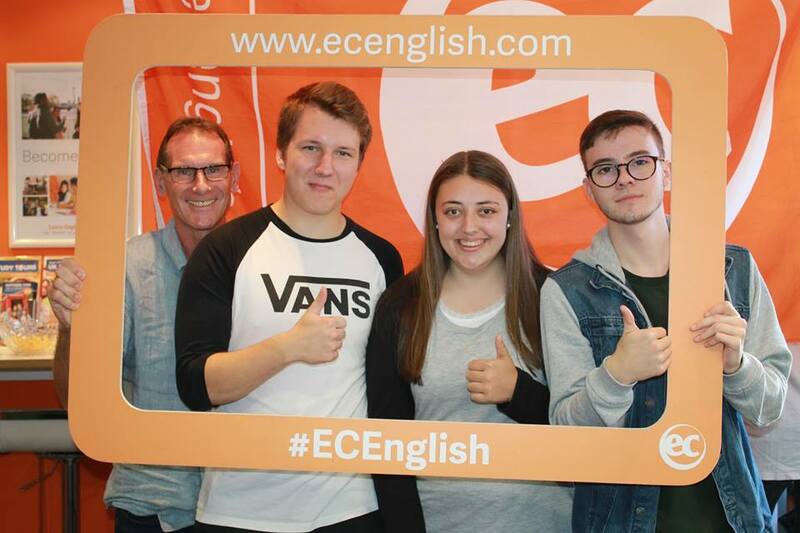 Every Friday at EC Brighton we hold a graduation ceremony. To celebrate all those students who have completed their course and say farewell. 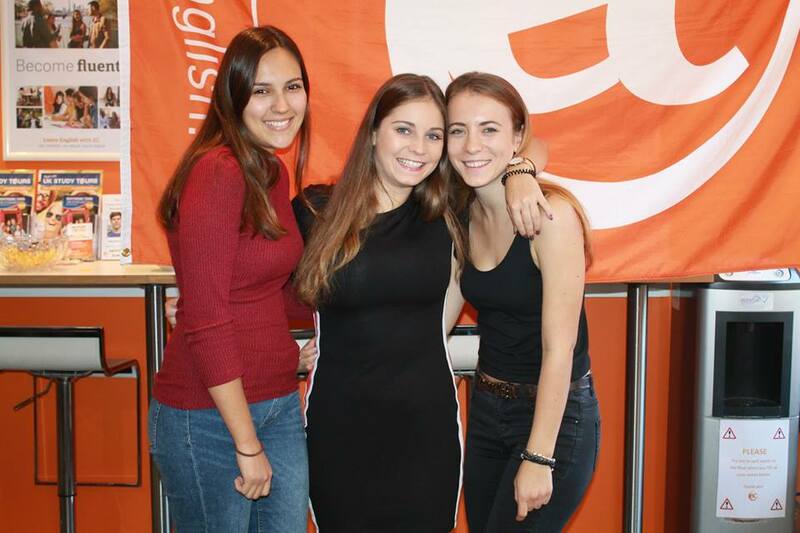 It’s sad to see students go, but we are always happy that they came and shared their English learning experience with us. Some will have been with us for a long time. Others, just a short time. But each of them brings something unique to our school and benefits from our quality English courses.